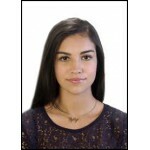 OTHER COUNTRIES AVAILABLE - CLICK HERE Online UK Passport Photo ServiceUK Passport Photos..
Square (e.g. 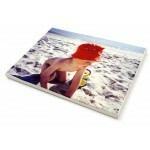 12" x 12", 16" x 16")Rectangular (Landscape and / or Portrait) (e.g. 8" x 12", 16" x 20.. Please note:You can either send us 13 images - an image for each month and an image for the front pa.. 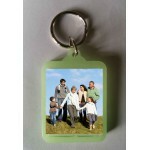 Create your own personlised glow in the dark keyring with a cherished photo. 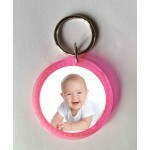 An ideal way to view a ..
Sky Blue:Electric Pink:Emerald Green:Create your own personlised keyring with a cherished photo. 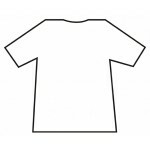 An ..
T-shirt Printing For Businesses, Stag & Hen do's, Holiday Groups, Schools, Sports Clubs etc.Plea..